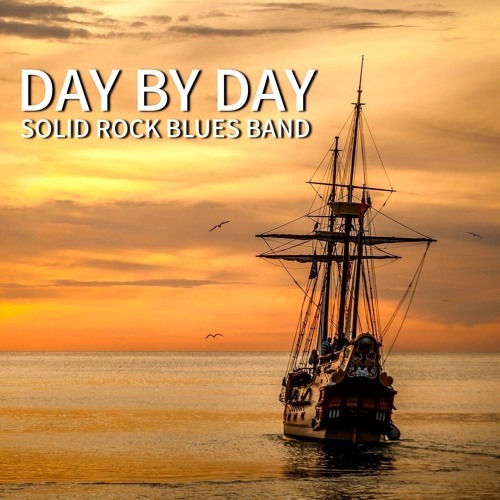 Solid Rock Blues Band (c) 2018 https://www.solidrockbluesband.com/ Once ever so often we'd like to do a hymn! Recorded at the ZolderStudio Home Studio. Drums, bass: Digitech Trio Guitars: Samick, Hondo DAW: Ardour (KXStudio) Interface: Behringer U-Phoria UMC404HD (192Kpbs) "Day by Day, is a Christian hymn written in 1865 by Lina Sandell several years after she had witnessed the tragic drowning death of her father. It is a hymn of assurance used in American congregational singing. The original and most popular English translation of the hymn is by Andrew L. Skoog, a Swedish immigrant to the U.S. "Day by Day" started appearing in American hymnals in the latter half of the 1920s, and its popularity has increased since then. The hymn's tune was composed in 1872 by Oscar Ahnfelt" (Wikipedia).